For the last three years, women working in the brewing industry have brewed together on International Women’s Day, later tapping the beer at some of the participating breweries. 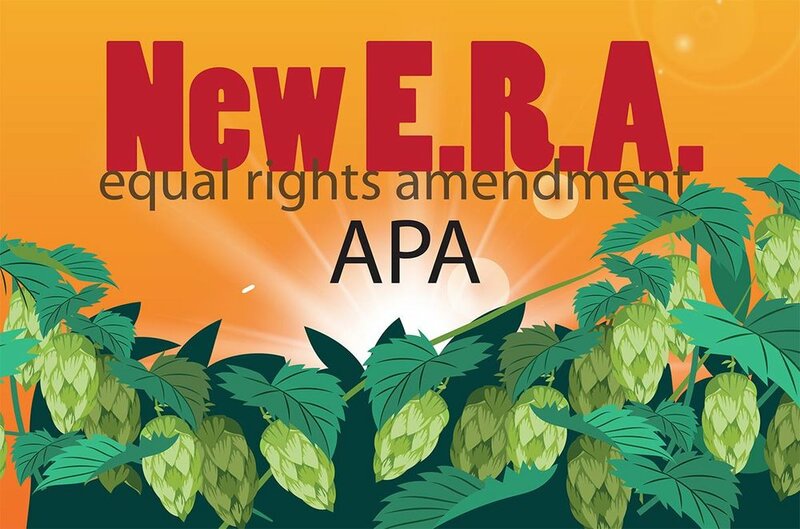 This year, on March 8, we brewed New E.R.A., an American Pale Ale at Phoenix Brewing Co. in Mansfield. The beer features a hop blend created by the Pink Boots Society, an organization supporting women in the brewing industry. The Pink Boots Society also organized the first Big Boots Brew Day on International Women’s Day. On brew day, we had women from Phoenix Brewing, Lineage Brewing (Columbus), Common House Ales (Columbus), Multiple Brewing (Nelsonville), DrinkUp Columbus, the Ohio Craft Brewers Association, North High Brewing (Columbus), and Weasel Boy Brewing (Zanesville), along with a woman who worked for a distributor and a beer blogger were on site during the brew. We enjoyed talking about beer (what else?) and the energy in the room was intoxicating (literally!). It was a great day and we are sharing the fruits of our labor with you this week. We have four beer tappings scheduled. We will be at Phoenix Brewing after 3 p.m. Wednesday, April 4; at Lineage Brewing after 4 p.m., Thursday, April 5; at Weasel Boy Brewing at 6 p.m. Saturday, April 7, and at North High Brewing Friday, April 13. Please come to one -- or all of the tappings -- and meet some of the women in our industry. We look forward to hoisting a pint with you!